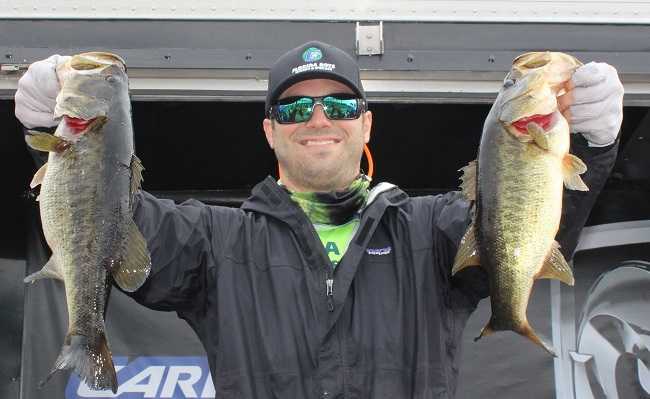 ATHENS, Ala. – Micah Silverman of Belle Isle, FL won the American Bass Anglers Open Series Florida Central tournament, held January 20th on Lake Toho. Running out of Kissimmee Lakefront Park in Kissimmee, FL Micah caught five bass weighing 23.43 pounds. For the Boater Division victory Silverman took home a check for $6000. He took home an additional $7000 from Triton Gold, bringing his total earnings to $13,000. “I stayed on Toho, and I was lucky enough to catch a couple of fish on a Carolina-rig early and then I caught two good fish flipping, one around 10:00am and the other around 11:30am. I had a great co-angler today.” Silverman said. In second for the boaters, Eric Conant of Lakeland, FL landed a five-bass tournament limit going 20.73 pounds. He collected $1760 for the effort. “I also stayed on Lake Toho until around noon and then I ran to Lake Kissimmee. That didn’t help me, so I ran back to Lake Toho. I caught all my fish in the morning. I did lose a fish probably 6 to 7 pounds that would’ve helped me.” Conant said. Daniel Lanier of Winter Springs, FL took third for the boaters with five bass going 16.25 pounds. He earned $1170. 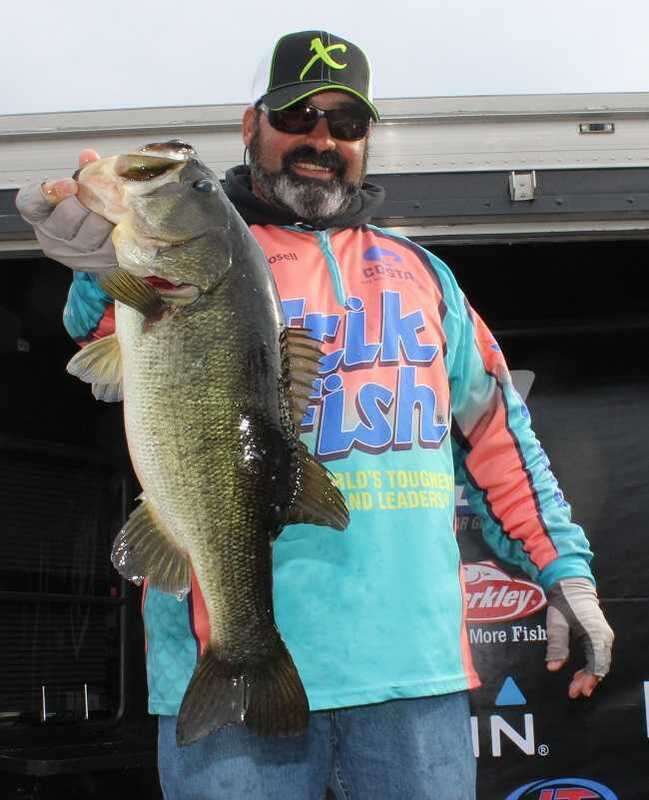 “I caught all my fish early on Lake Toho throwing a trap.” Lanier said. Finishing fourth, Bruce Bozman of Saint Cloud, FL landed a five-bass limit for 14.89 pounds. 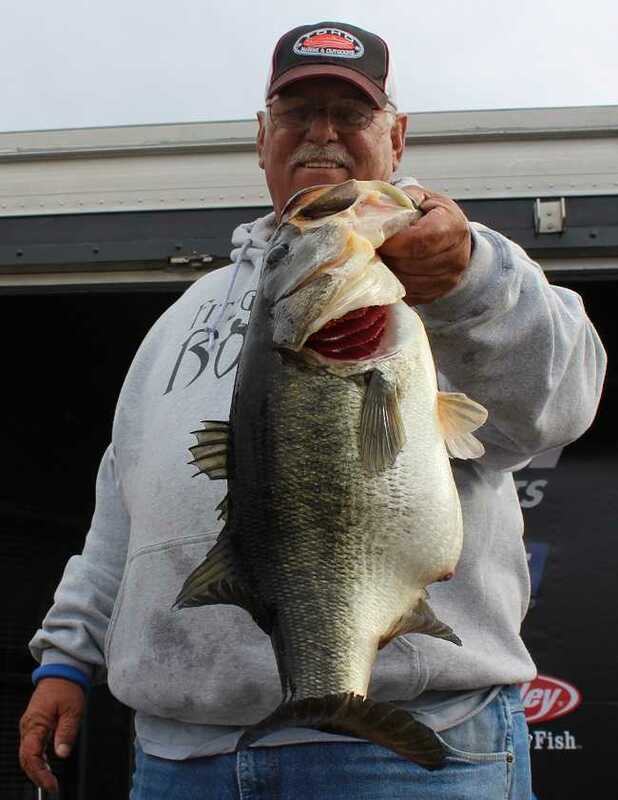 Van Soles of Haines City, FL rounded out the top five boaters with five bass at 14.62 pounds. “I had twelve minutes left to go before I was due in and I was fishing hydrilla with a Zoom Ol’ Monster worm.” Watkins said. In the Co-Angler Division, Eric VanLandingham of Gainesville, FL won with three bass going 8.10 pounds. He pocketed a check for $2400 for his win. “We were on the south end of Lake Toho and I caught my fish flipping where the Kissimmee grass met the reeds. This is my first tournament win, and this is awesome.” VanLandingham said. Taking second for the co-anglers, David Rushing of Orlando, FL brought in a three-bass division limit weighing 7.73 pounds. He collected $800 for the effort. Brett “Hollywood” Hobson of Clermont, FL placed third among the co-anglers with three bass going 7.53 pounds. He earned $550 for his catch. “We were on Lake Toho all day and I caught my fish on a popping frog and a speed worm.” Hobson said. 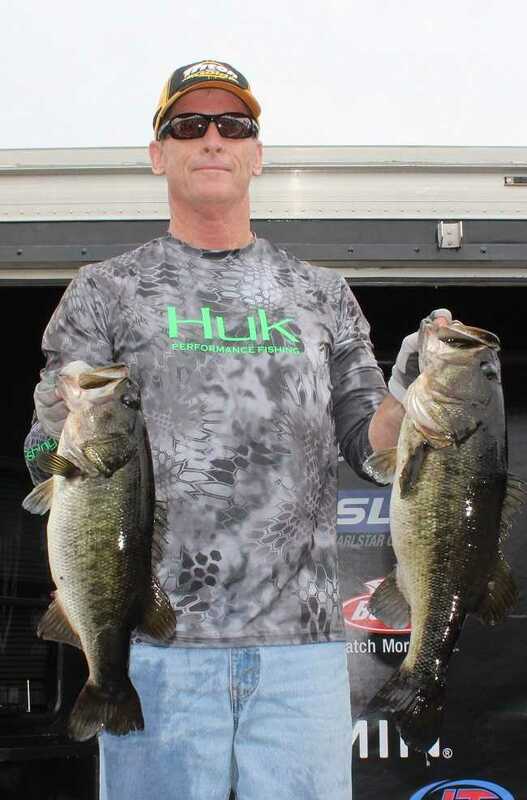 In fourth place among the co-anglers, Uby Rosell of Davenport, FL brought in two bass for 6.76 pounds. Jeff Stone of Jackson, GA finished in fifth place with three bass at 6.64 pounds. “I caught that big bass within the first 15 minutes on a lipless crank-bait.” Rosell said. Slated for February 24th, the next tournament will be held on the Kissimmee Chain out of Camp Mack in Lake Wales, FL. At the end of the season, the best anglers from across the nation advance the 2019 Ray Scott Championship, Location to be announced.